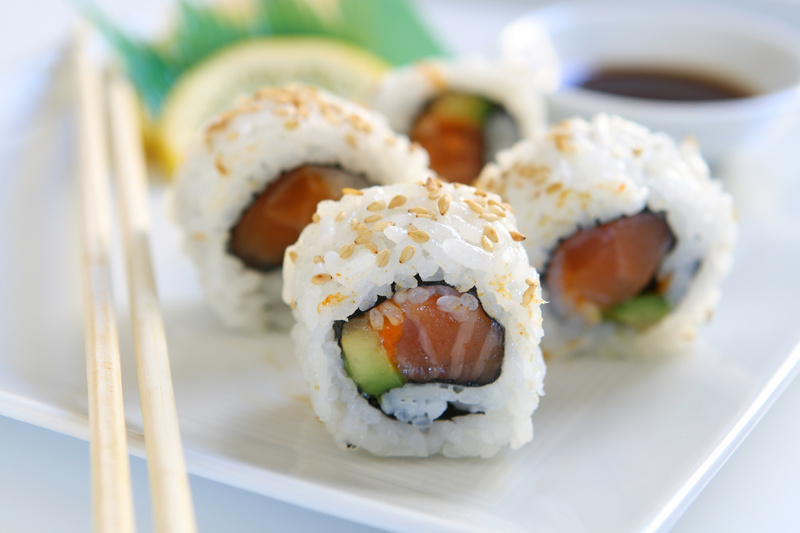 Mr. Sushi offers an extensive menu of delicious Japanese food! We’re famous for our fresh ingredients and friendly, attentive service. Relax while eating in our newly expanded space next door—we’re the best value around town!